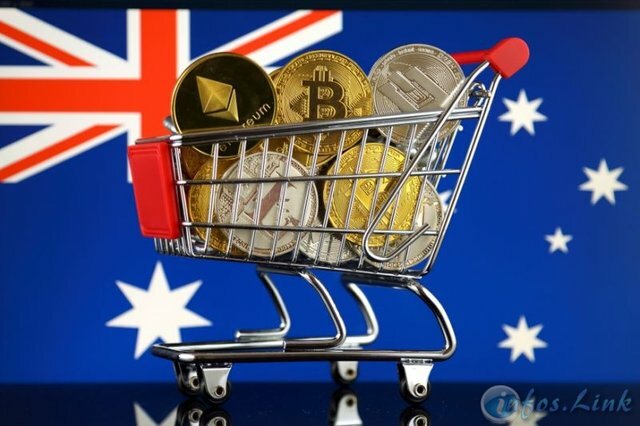 The Australian Financial Review (AFR) recently released a report on KuCoin investment worth $ 3 million in the Bitcoin Australia crypto-local exchange. The collaboration between the two companies promises to expand the scope of virtual currency exchange services internationally, while promoting the expansion of KuCoin in Australia. Bitcoin Australia currently has access to three markets. Its new alliance with Singapore-based crypto-trading platform KuCoin will help it expand its presence in more than 50 markets within two years. "KuCoin is designed for speculative investors. It offers 300 different crypto-currencies for buying and selling, and does not integrate - while we take a mass market approach, which makes us quite synergistic. We will build a user-friendly retail experience for people who enter the market, while supporting KuCoin for experienced traders. " KuCoin has more than 4 million users on its platform. It trades $ 500 million a month and employs about 300 people. Australia tends to regulate crypto-purses based in the country. This new investment is also timely. The Australian Transaction Reports and Analysis Center (AUSTRAC) closely follows the global trend in the regulation of virtual currencies. Bitcoin Australia - currently present in the Netherlands and Canada in addition to Australia - wants to expand into the European markets. KuCoin should support him in this regard. Tony Richards, Head of the Payment Policy Division at Reserve Bank of Australia believes that "the stability of the Australian dollar means that Bitcoin (BTC) is unlikely to be widely adopted" . Bitcoin Australia should do more to conquer a larger Australian market. On the other hand, Richards also said that despite questions about the role of Bitcoin, admiration for the creation of the flagship cryptocurrency is hard to avoid. What do you think of KuCoin's $ 3 million investment in Bitcoin Australia? Tell us in the comments section below. You got a 11.40% upvote from @botcoin courtesy of @infoslink!